Fitbits are everywhere — chances are pretty good that you or someone you know is wearing one right now. 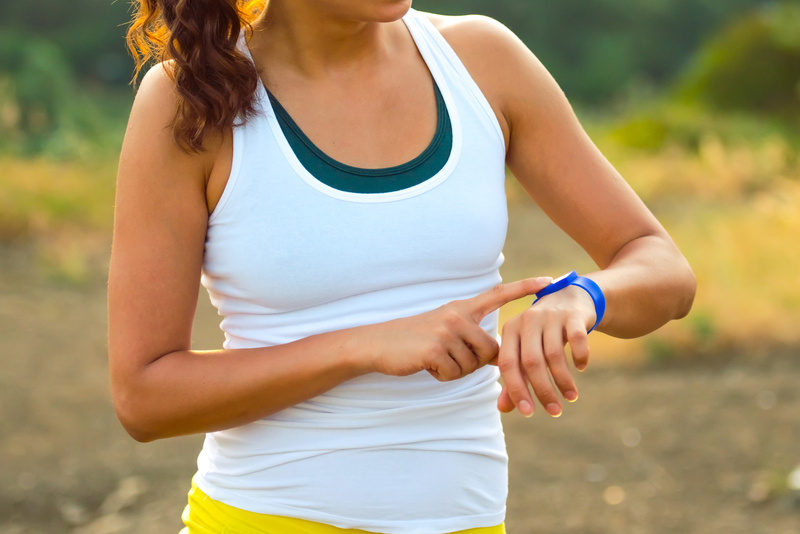 They’re a pretty cool accessory if you want to track your activity, but no one should be forced to wear them. However, incoming freshmen at Oral Roberts University were each required to buy the devices at the start of the fall semester to track their activity, steps, sleep and diet each day. More: Rejoice! Birth control with no prescription is now a reality! And, get this, the students are required to get 10,000 steps a day — and professors have access to the information to use in grading. The Tulsa, Oklahoma, school claims that it helps promote a more well-rounded education “by focusing on the whole person — mind, body and spirit,” president William M. Wilson told local news station News on 6. However, the focus on exercise is rubbing some people the wrong way. “There are so many different bodies out there; it just seems absurd to assign a grade to how a student uses their body,” Kaitlin Irwin told The Mighty. Irwin — who doesn’t go ORU — started a petition to get the Fitbit requirement dropped. Irwin is a blogger with Proud2Bme, a youth program for the National Eating Disorder Association (NEDA). She argues that the “whole body” focus isn’t necessarily a good thing for students transitioning to life away from home.